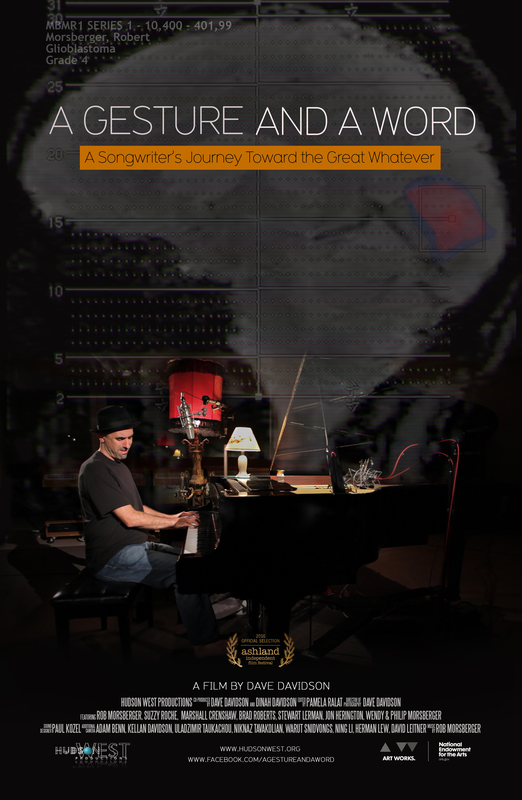 Our latest film, “A Gesture And A Word – A Songwriter’s Journey Toward the Great Whatever”, will premiere at The Jacob Burns Film Center at 7:30P on Thursday, February 16th, 2017 with a special live performance by legendary singer/songwriter, Marshall Crenshaw. 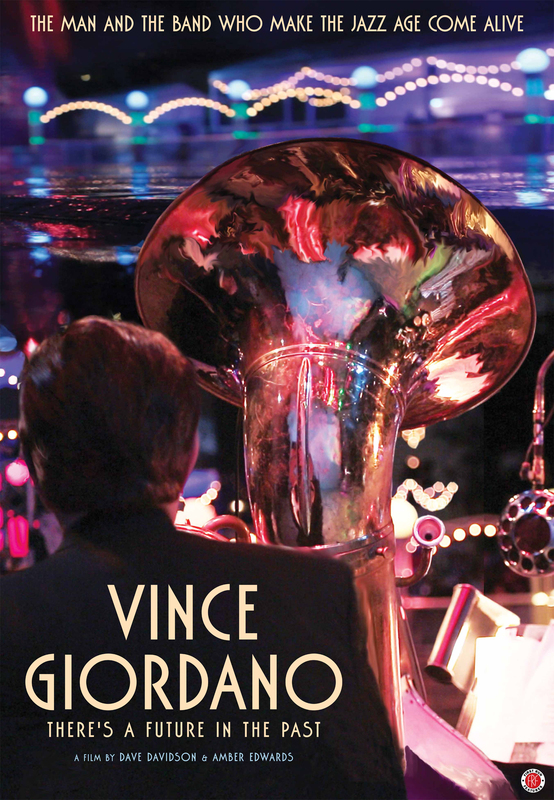 “Vince Giordano—There’s a Future in the Past” is now available on iTunes, and as a DVD. It’s been a long journey–more than five years–and we are grateful for the financial and emotional support of all the people who helped us complete the film and bring it to the public. We are also grateful to the thousands of music and film lovers who came to see and hear it on the big screen, and to meet the filmmakers and Vince Giordano during our many Q&A appearances. 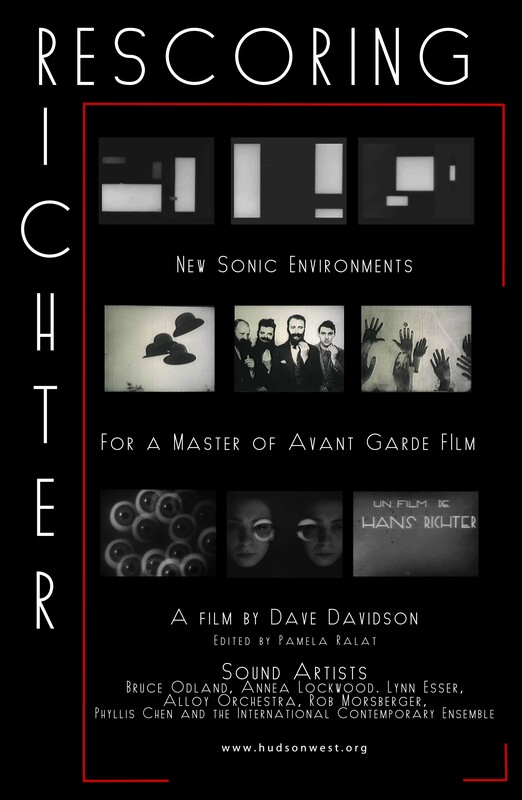 Please continue to support independent filmmaking by purchasing your own copy, and support live music by going to hear Vince Giordano & The Nighthawks in person!